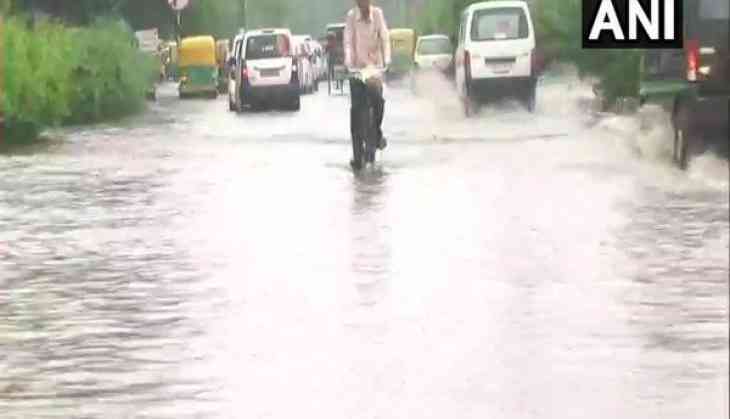 Heavy rain lashed Delhi and its adjoining areas on Friday morning, leading to waterlogging and traffic jams in several areas. The national capital has been lashed with incessant rainfall since Thursday night. Department is keeping the people updated on the traffic situation and the routes to avoid. Even though normal life has been affected in the city, the rainfall has brought respite to the national capital from the humidity it has been reeling under.